Do you have questions about delivering Adult BH HCBS services? Have you encountered obstacles getting Adult BH HCBS up and running? Are you concerned about making Adult BH HCBS viable for your organization? ICL, MCTAC and its partners are offering a pre-recorded web-based training series that will tackle these questions head on by sharing strategies and lessons learned in planning, implementing and delivering Adult BH Home and Community Based Services. 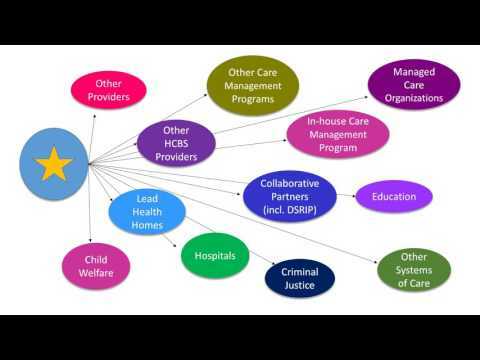 This pre-recorded web-based training series is intended for all New York State Adult BH HCBS providers, and also may be of interest to Managed Care organizations/HARPs, Health Home care management agencies and Health Home leads. This is the third and final webinar in the series. To view the first webinar of the series, "How to Get HCBS Off the Ground," and the supplemental materials that accompanied it click here. To view the second webinar of the series, "How to Change Lives With HCBS," and the supplemental materials that accompanied it click here.